For some reason Kane and Erick want to do a colonic together and want the rest of us to come with them for support! 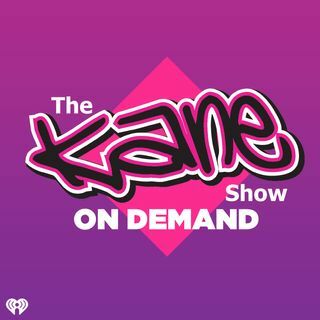 Join Kane and the show as we explain why and we also learn what the weirdest things we walked in on that weren't sexual! Have you been "fyred" before on a date? Can you tell the difference between real and fake Cosmopolitan articles? Would you ever redo your proposal? Plus we talk to Dr. Oz about Daylight Saving Time and more on today's show!